Well here we are, just about midway through the year, and I hope 2013 has been treating you well. Sorry if my posts have been a little sporadic as of late. I’ll blame it on the Bruins and their penchant for overtime games. I hope to be returning to the regular Friday posting schedule shortly, and there are some fun bar reviews on the horizon. 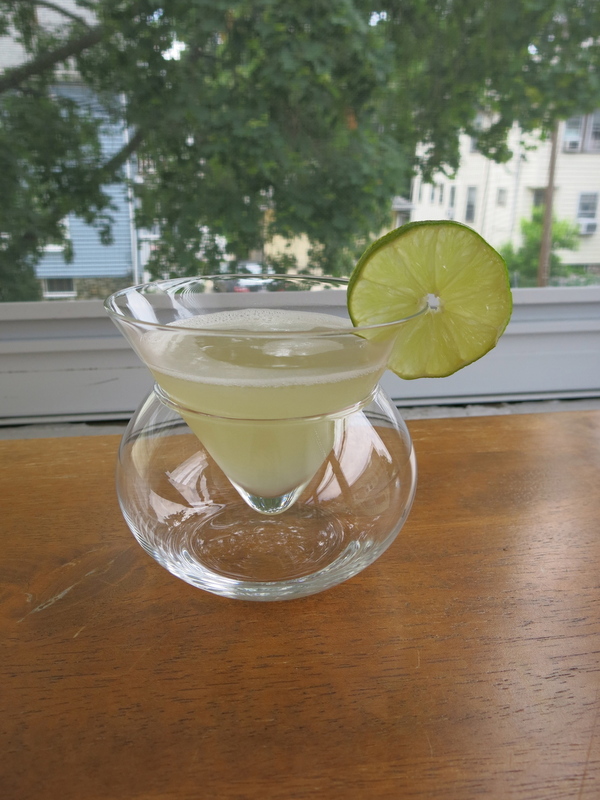 A couple places in Jamaica Plain have beckoning to me, and I also need to pay a visit to the recently opened, Prohibition-themed Carrie Nation. You can expect a few new entries in the outdoor seating series, as well. This week, though, I’ll be making my annual trip to the Montreal Jazz Festival, so…no bar review. 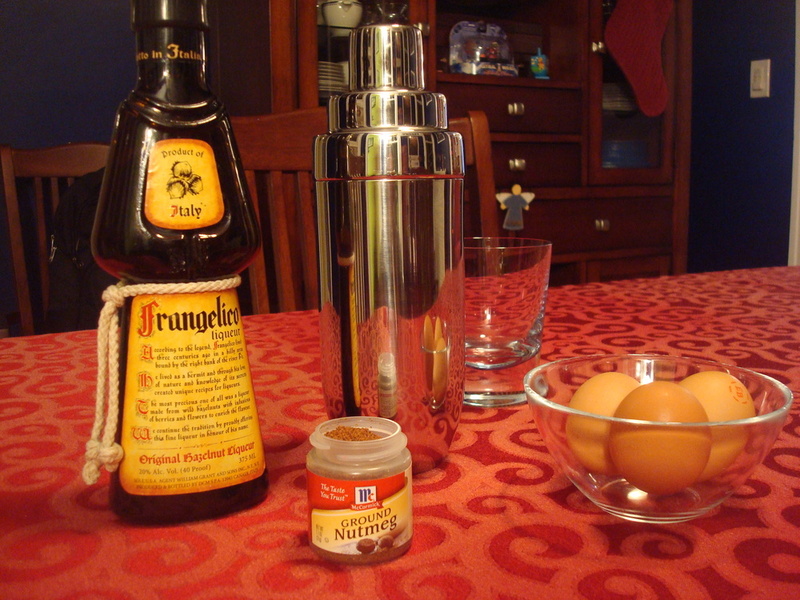 But I thought I’d take this time to share a semi-original drink recipe with you. This spiked blackberry sage lemonade is a welcome treat on the hot, humid days and nights we’ve been having, and it’ll go especially well with your Fourth of July celebrations. Eager as I am to share the recipe, I’m mortified to admit that it’s called the “Lyrical Gangster,” a ridiculous name borrowed from a 90s hip hop song that I take no joy in being associated with. How it got attached to my drink, I’ll explain later in the program. For now, here’s how to make this wonderfully refreshing summertime beverage. At its core, this drink is a blackberry lemonade. 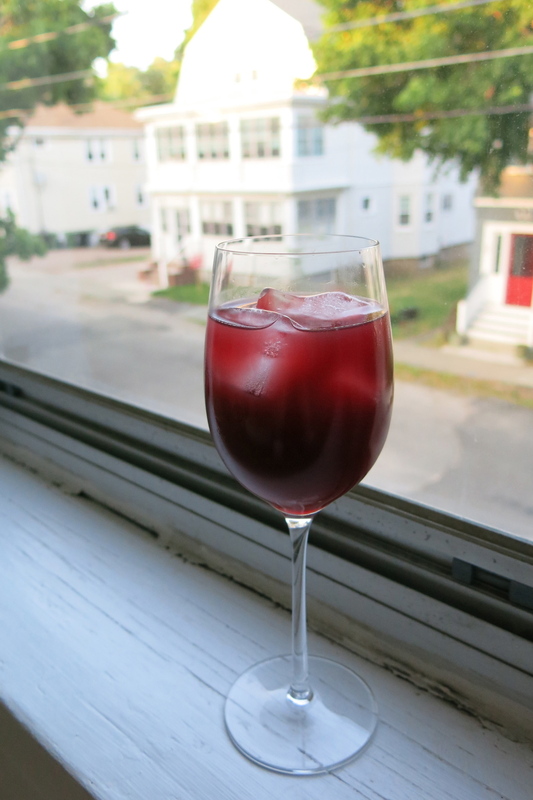 You can find multiple recipes on the web, but the one I use is from http://www.tasteofhome.com/recipes/blackberry-lemonade. My version includes a couple of modifications, including doubling the recipe. I usually make it for a group or a party, and it tends to disappear quickly. 8 cups of water, divided. 2 cups of lemon juice – which, as I’ve learned the hard way, is a staggering 12 to 14 lemons. 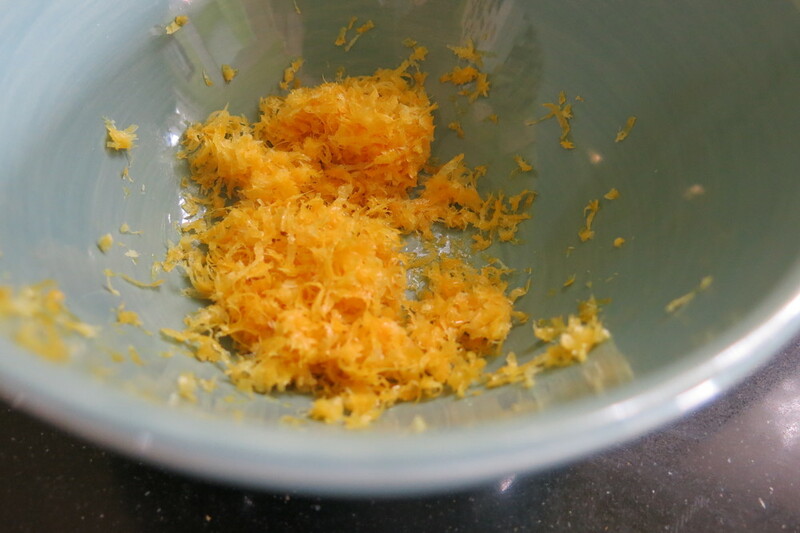 2 tablespoons of lemon zest. Vodka (or your spirit of choice). Start with the lemon zest. It’ll take 3 to 4 lemons to yield 2 tablespoons of grated peel. If you have a Microplane grater, this should go pretty quickly. What never seems to go quickly is squeezing the lemons. 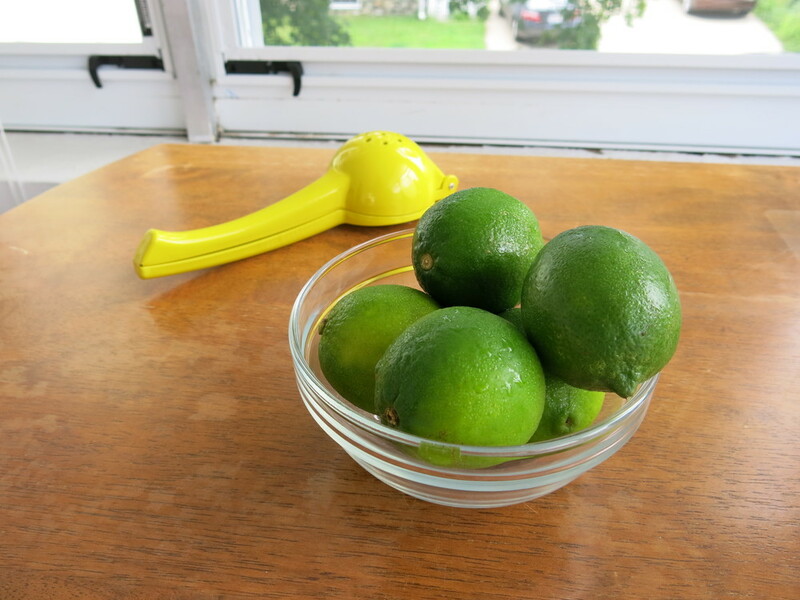 I strongly recommend using a citrus squeezer; if you don’t have one, you’re in for a very long afternoon. I did this by hand once before – as in, just squeezing the lemons over a measuring cup – and it’s exhausting. Even with the citrus squeezer, it takes a little while. Be patient; your hard work will pay off. Once you’ve got those ingredients ready, bring 4 cups of water and the sugar to a boil in a large sauce pan or Dutch oven (hee hee). Let it boil for about 2 minutes, stirring occasionally. Remove from heat. Stir in the lemon juice, zest, and the remaining 4 cups of water. Let it cool for a bit; about 10 minutes. In a blender, combine 2 cups of your newly made lemon mixture with the blackberries. Cover that bad boy tightly and blend for a minute or so. Next up, strain the blackberry seeds and discard them. (This is easily the stickiest and messiest part of the process, no matter how you do it; consider yourself warned.) 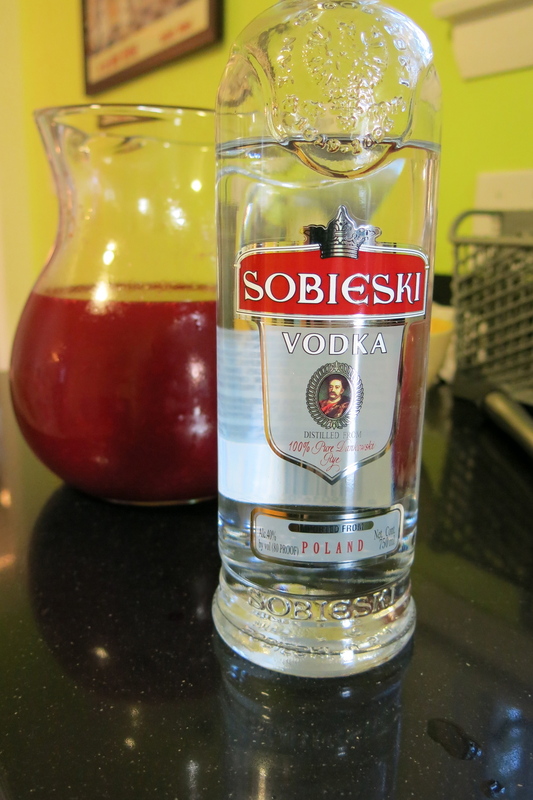 Pour the thick, concentrated, blackberry/lemon combo into a pitcher and add the remaining lemon mixture. Put it in the fridge and let it get nice and cold. When it’s ready to serve, find yourself a tumbler (though I suppose any type of glass will do). 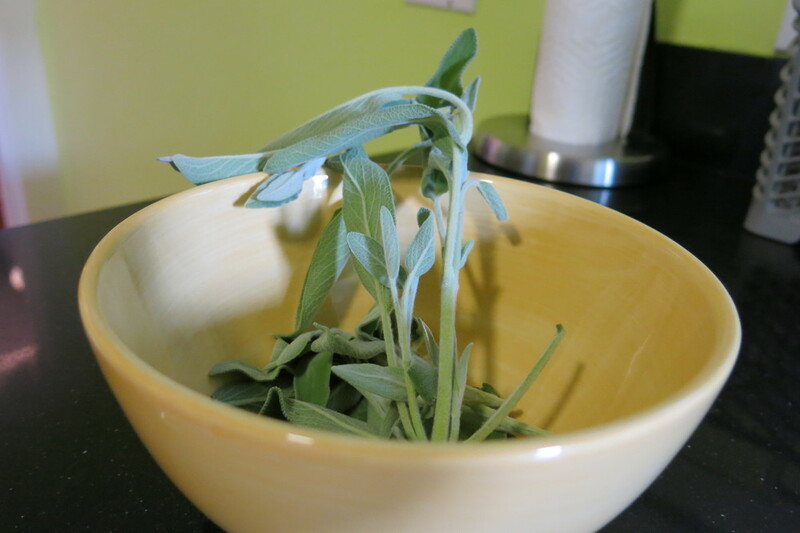 Put a few sage leaves in the bottom and sprinkle with just a dash of sugar. 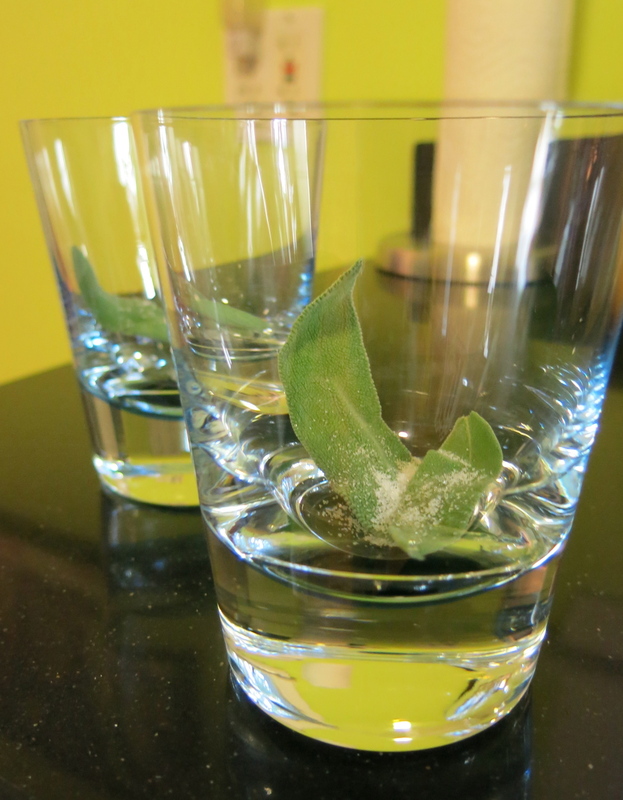 Gently muddle the leaves with the sugar. (If you don’t have a muddler, don’t worry; the leaves just need to be bruised, and you can do that with the end of a wooden spoon. The sugar provides some coarseness to help release the fragrant oils; you can use a little simple syrup instead, but the drink doesn’t need much in terms of sweetening.) Add ice. 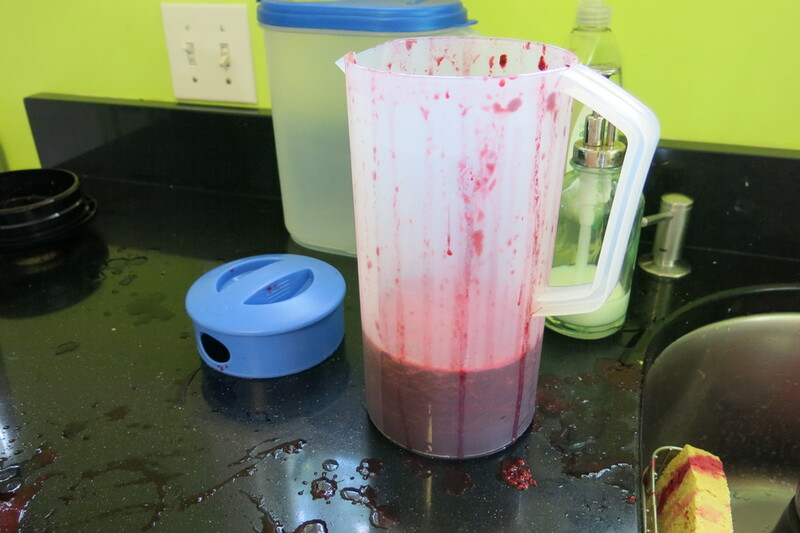 Then pour 5 ounces or so of the blackberry lemonade. Add 1.5 ounces of vodka and gently stir. Voila! The sweetness of the blackberries complements the tartness of the lemon, and the aromatic, earthy sage gently permeates the drink. 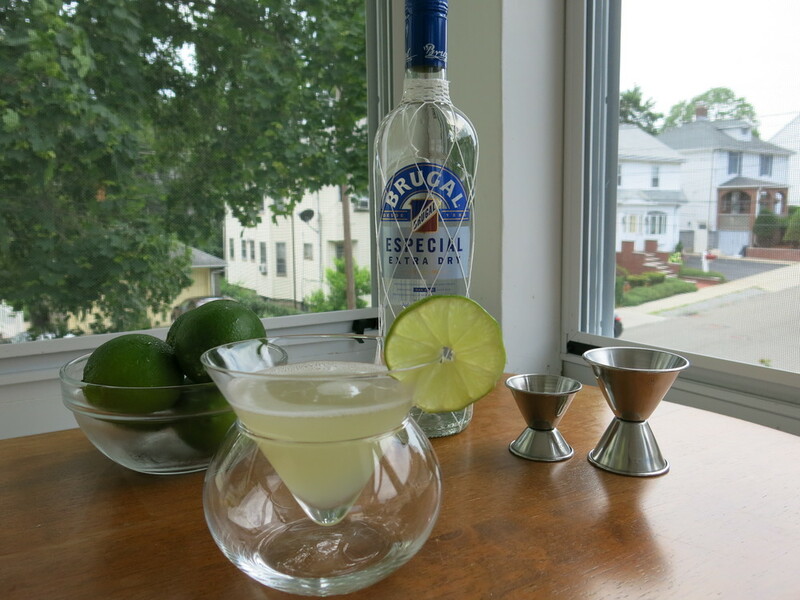 I think the lemon pulp and zest result in a nice texture, but if you prefer a smoother drinking experience, combine the lemonade and vodka in a shaker and strain it into a glass. 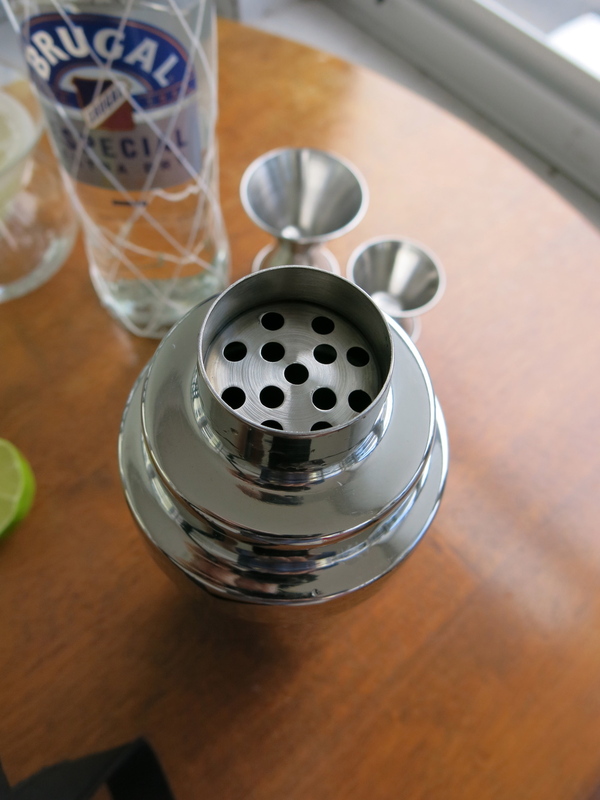 The flavor of the drink is robust even before you add the vodka, which means you can barely even taste the alcohol. That, of course, is a double-edged sword. 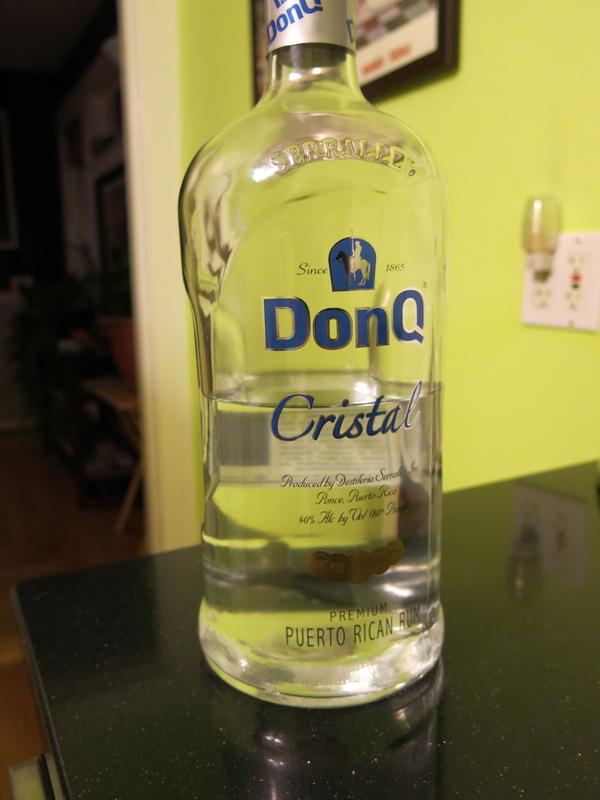 On the one hand, you can use a cheaper vodka without compromising the flavor of the drink. On the other hand, you might find yourself throwing back more than a few of these before you realize you’re hammered. Which brings me to the story of how this cocktail got stuck with such a stupid name. I first made this at home a few summers ago; Melissa and Kelly were there, maybe a couple other people too. 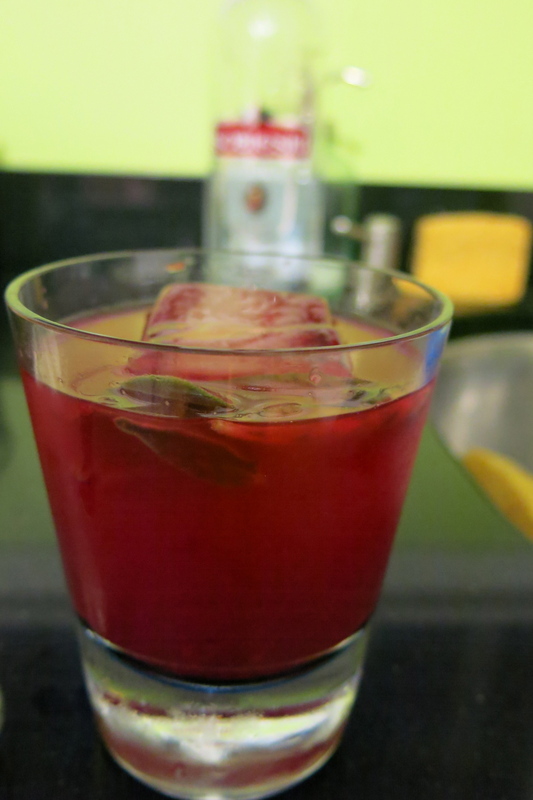 We were hanging out, enjoying what was then known only as blackberry lemonade with muddled sage and a shot of vodka, and listening to a 90s station that was streaming on Pandora. 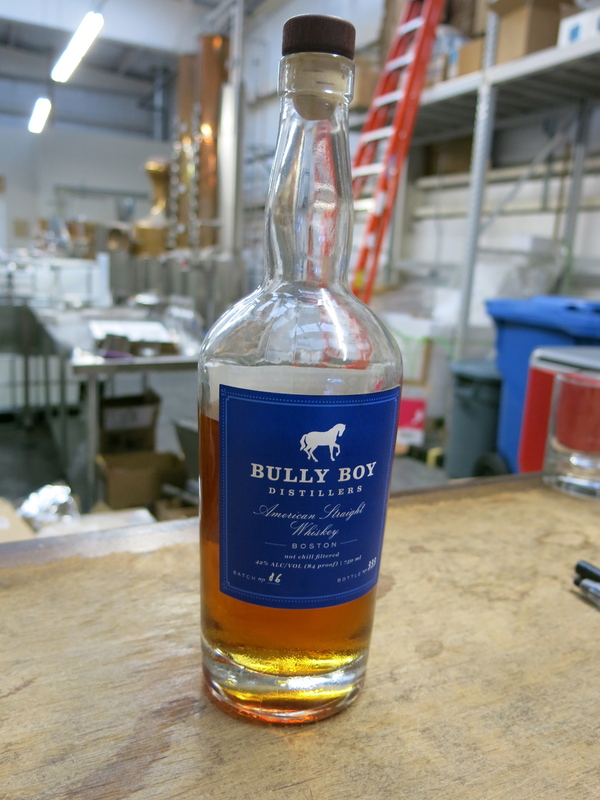 The drink was a big hit, and after we’d all had a few, we decided it needed a name. So I started throwing around some ideas – really inspiring stuff, like “Blackberry Showers” and “Purple Sunshine” and a few more. Nothing seemed to resonate. After a few more hours and God knows how many more drinks, I found myself mildly frustrated that everyone was so impressed with my cocktail but didn’t appreciate the brilliance of my proposed names. And then, it happened. Unfortunately. …and of course, it stuck. I should have known. I could see the vodka clouding everyone’s judgment except mine, the heat of the night scrambling their senses. I tried, desperately, to temper their enthusiasm, quickly suggesting a few other names and saying we’d have to revisit the matter some other time. But in my heart, I knew…my drink was going to be called the f*cking Lyrical Gangster. 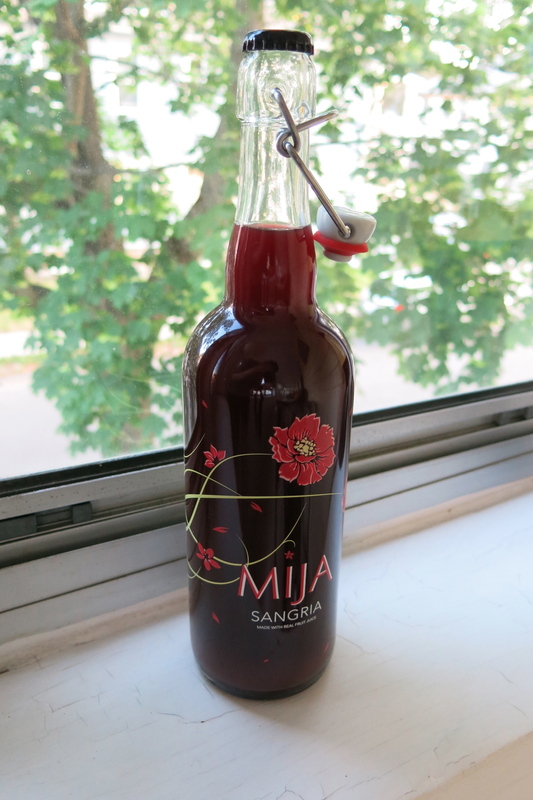 I’ll acknowledge it rolls off the tongue more easily than “Blackberry Sage Lemonade With Vodka,” but had I known the name would be inspired by that night’s music, I would have piped up during “Black Hole Sun” or “Santeria,” or maybe a Weezer song. Or better yet, not been playing a 90s station in the first place. Whatever. I suppose it’s like getting stuck with a funny but unwanted nickname that all your friends delight in using. You can fight it all you want, but they’re still going to use it. I chose to embrace the Lyrical Gangster and count my blessings that “Mambo No. 5” didn’t come on that night. Back to the drink. While I think regular vodka works best in the Lyrical Gangster, I’m sure you can get some tasty combinations with flavored vodkas. 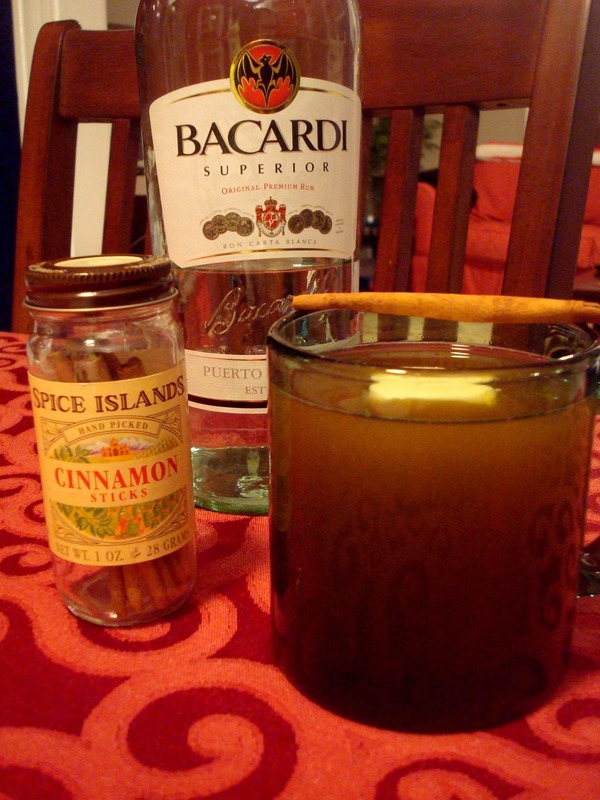 I’ve tried it with vanilla vodka, which isn’t bad, and rum goes nicely as well; but you don’t want anything too strong that will overpower the core components. It’s also delicious with no alcohol, so if you’re serving it at a party with some younglings or teetotalers, everyone can partake. ...but I hope you’ll think it’s worth it. That’s all for me. I’m headed north to listen to jazz, eat smoked meat and poutine, and give my liver a workout for the ages. I hope everyone has a safe, fun, and happy Fourth of July. And as always, thanks for reading.